Toronto, February 7, 2018: Cornerstone Research Group and MORSE Consulting are pleased to announce the creation of a strategic partnership between our two organizations. 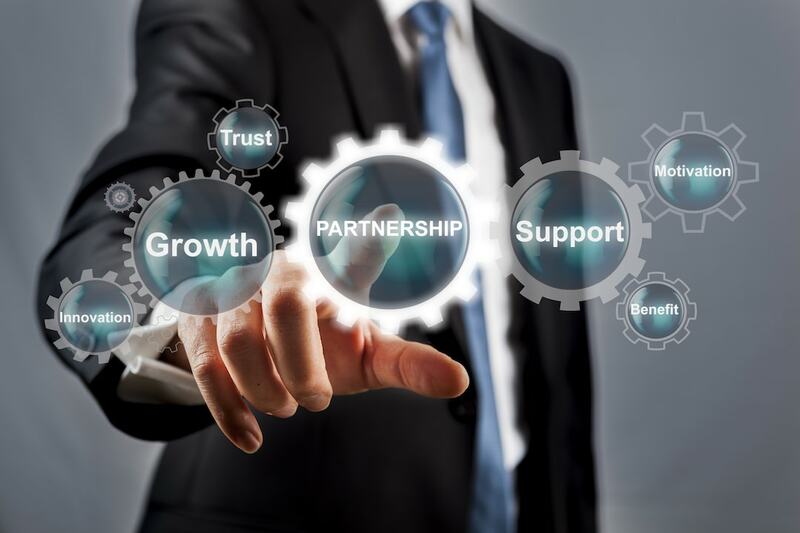 This strategic partnership will simplify the logistical process for our clients utilizing our combined services when shepherding a product from reimbursement strategy, to CADTH submission and finally to pCPA negotiations. Together the collaboration between Cornerstone and MORSE offers clients a breadth of reimbursement consulting services that is unrivaled in the Canadian pharmaceutical market. Over the past 13 years, Cornerstone has become a global leader in conducting health economics research, evidence synthesis, and value communication. Their skills have been honed in Canada – one of the world’s most restrictive reimbursement markets – and have been applied to a wide range of programs supporting pharmaceutical and medical device companies across the globe. The MORSE Consulting team along with its strategic partners (IMPACT, DKDA, WestPAR) have rapidly developed a reputation for bringing together a unique blend of payer, commercial, and consulting expertise to tackle the most challenging problems facing pharmaceutical market access professionals. “Cornerstone is well known for effectively addressing the most difficult issues related to health economics and Canadian reimbursement submissions. We are delighted to be able to collaborate with their team to expand the services that can now be offered to our clients,” said MORSE’s Managing Director Arvind Mani. “We are pleased to be able to partner with MORSE, who are proven leaders in the area of pCPA and provincial negotiation,” added Cornerstone’s Partner Melissa Thompson. Our organizations pride ourselves on our reputation for integrity, high-quality work, client relationships, and our ability to deliver value. Please feel free to contact Melissa Thompson (mthompson@cornerstone-research.com) or Arvind Mani (arvind@morseconsulting.ca) if you would like to learn more about how Cornerstone and MORSE can help you address your reimbursement needs.